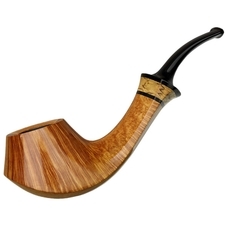 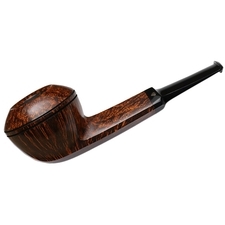 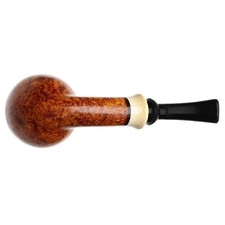 Having a look at this awesome bent Billiard from Hans "Former" Nielsen, it's easy to see why the carver is referred to as "the keeper of the Danish flame." 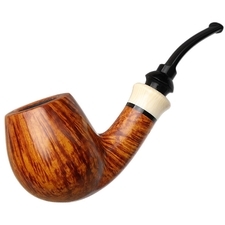 Indeed, shape-wise, it's beautiful in keeping with Danish shaping cues, with a subtle upward-lift of heel, a well-defined transition, and an elegant profile rich with implied energy. 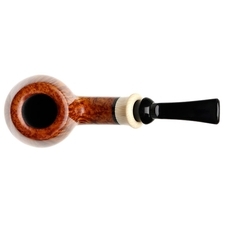 It's the finish, however, where the "flame" comes into clear focus, as there's a plethora of the stuff dancing on all flanks, highlighted by a warm, vibrant contrast and complemented by a creamy ivorite mount. 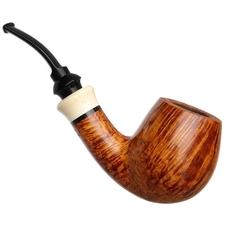 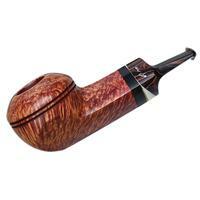 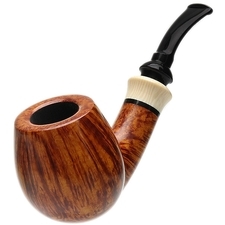 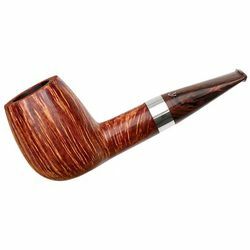 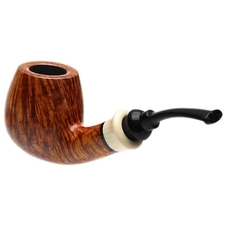 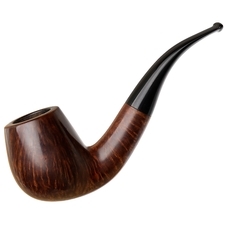 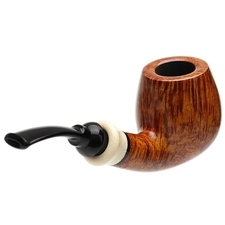 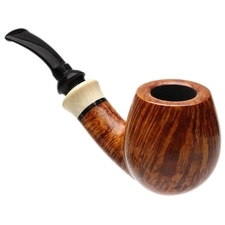 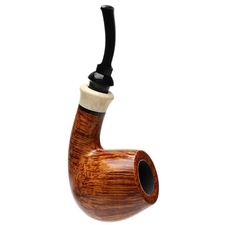 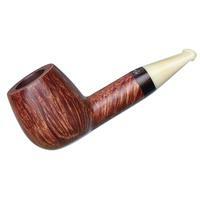 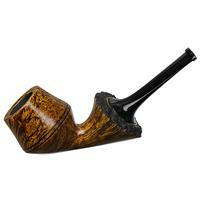 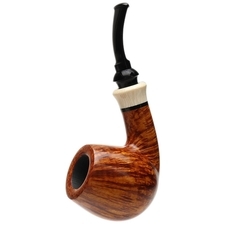 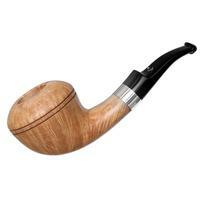 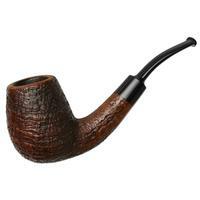 Undeniably impressive work, even for a pipemaker with as esteemed a reputation as Former.